We’re very pleased to announce that EDIT 2019 is on its way. We will be opening our doors to students on July, 15, providing a lot of challenges and countless opportunities for fun, concluding on July, 26. 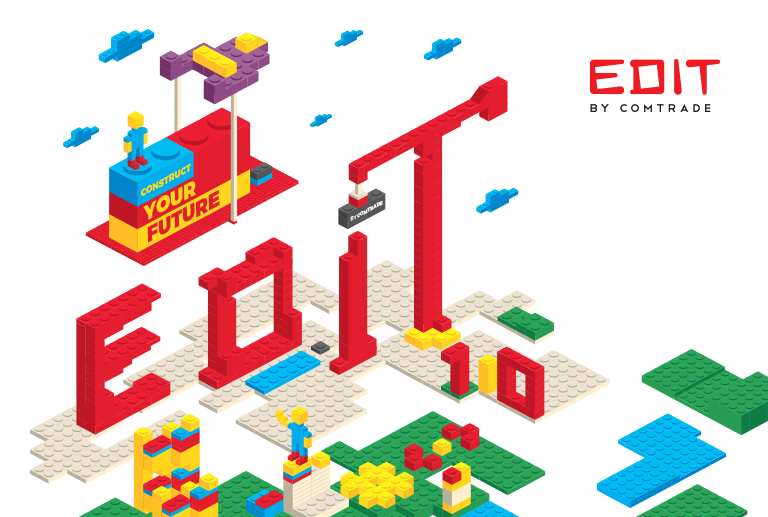 Comtrade, the leading IT company in South East Europe (SEE), is the organizing force behind EDIT IT Summer School. It provides the real-world projects for hand-on learning, the stimulating environments and the experts that overlook and mentor the courses and students. We are all hard at work finalizing the topics for this summer’s EDIT, as well as the projects which students will be working on. Meanwhile, submit your pre-applications and we will keep you informed about EDIT, as soon as new info becomes available. As ever, a fun time is guaranteed this year, with lots of teambuilding, sports and other activities. We will be announcing our final list of topics very soon. This info will be available here, and on our Facebook page, so follow us, if you haven’t already.